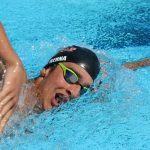 Whether you want to keep your hands warm in open water or want to add some resistance to your pool workouts, here are your best choices for swim training gloves. Swimming, and the physical exercise to be had at the pool or ocean, doesn’t require a whole lot of equipment. Generally speaking, all you really need is a swim suit and your favorite pair of swimming goggles and you are off to the races. Whether swimming laps, water jogging, or dropping in on an aquatic aerobics class, there is a variety of water exercise equipment that you can deploy to help you get a harder, more efficient workout. 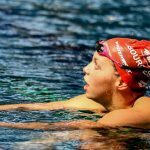 From kickboards to pull-buoys, there is no shortage of things you can bust out of your swim bag. Including, swim gloves. Simple in design and function, wearing swim training gloves provide you with added surface area between your fingers courtesy of the webbing. 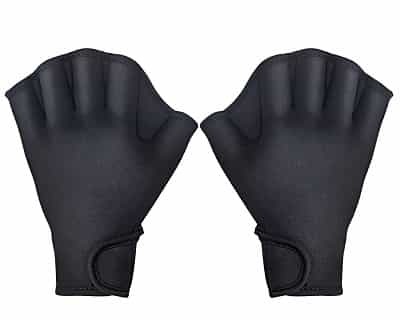 They are typically made of neoprene (just like wet-suits and swim caps for cold open water swimming) and can come with either open-fingers, or completely wrap around your finger-tips. 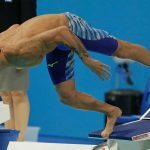 Although not ideal for swimming long stretches in the pool (the webbed design encourages a wider spread of the fingers that is inefficient for pulling water without the gloves on), they can make a handy addition to the rest of your training. Swim gloves give you a more natural feel for the water compared to swim paddles. Swim paddles are made of a hard, durable plastic that is often unyielding. While the paddles are often vented—allowing some water to pass through to make the resistance a little more akin to pulling or pushing with your hands—swim gloves do a better job of mimicking the natural curve and placement of the fingers, hand and wrist. 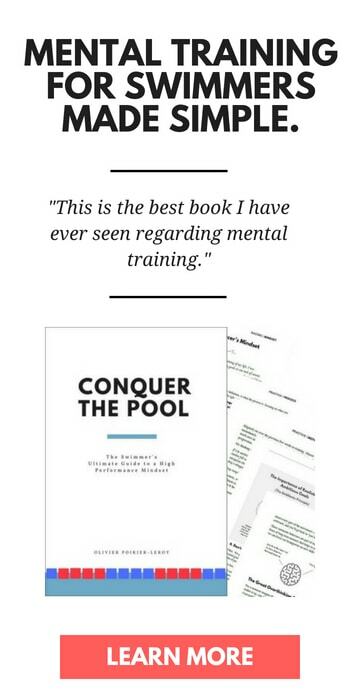 They are great for getting stronger in the pool. 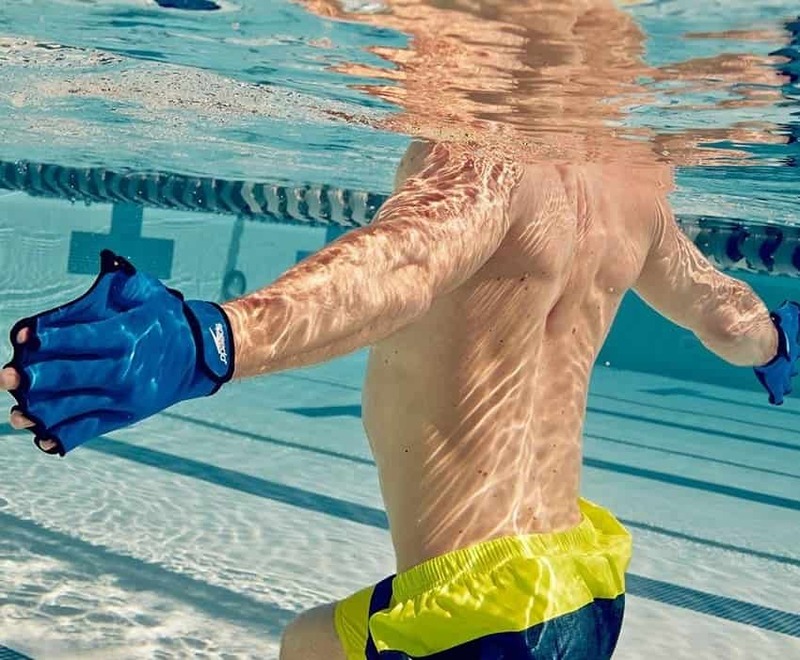 Whether you are powering up and down the pool doing laps or working out in the shallow end doing a combination of Aquafit and/or water aerobics, throwing on a pair of swim gloves helps to add resistance and power to your pushing and pulling efforts in the water. Keep you warm in open water. Swimming in the ocean sounds great in theory—be one with nature and all that good stuff. But let’s be honest here, it’s cold out there. 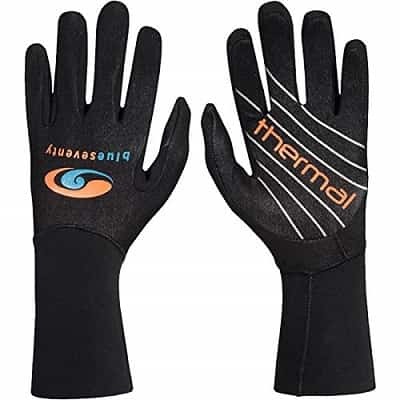 Swim gloves provide some extra insulation to keep you comfortable while training in the ocean or in lakes. Are the wrists adjustable? Keeping a secure fit with an adjustable strap at the wrist keeps the gloves on while you are crushing it in the water. What are they made of? For the most part, swim gloves are constructed of the same material as wet-suits and open water swim caps—neoprene. It’s soft against your skin and will keep your hands nice and toasty, helpful for pools that run a little chilly. Some swim gloves are constructed of elastane/spandex. 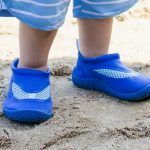 A word of caution about this particular material—it tends to degrade fairly rapidly by pool chemicals. This same delicate fabric is fast drying, but also gets punished by chlorine. 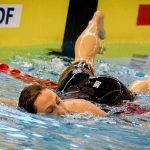 You will find elastane/spandex in the higher-end tech suits and racing suits that high-performance swimmers wear in competition. Closed finger, or open finger? Swim gloves come in both a full finger, and to the knuckle. 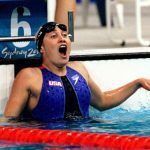 If you know that you are going to be working up a sweat in the water, or the pool is a little on the warmer side, lean toward the open fingered gloves. Will they tuck into your wetsuit? Open water swim gloves should be able to get tucked inside your wet-suit, limiting the amount of exposure your skin gets to the cold water. 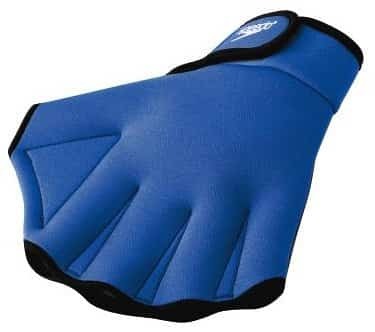 Here is a breakdown of the best swim gloves for your various water workouts. Whether you are attending your usual morning water aerobics class, or doing some water jogging in the deep end, here are our top picks for pool-based workouts. 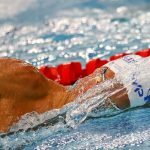 Speedo is one of the dominant swim gear manufacturers, so it’s probably no big surprise that they produce a popular set of swim gloves. Available in four different colors, from small to extra large, the Speedo Aqua Fit Swim Training Gloves hits the top of our list of best swim training gloves. Unisex (all the gloves on this list are, admittedly), the TAGVO swim gloves are easy to slip in and out of. They feature a Velcro strap at the wrist which makes tightening the gloves a cinch. They come in three sizes and a simple black, and are constructed completely of neoprene. Hitting the ocean or the lake and want to stay nice and toasty? In addition to your wet-suit and a neoprene swim cap, bundle up with a set of open water swimming gloves to keep your fingers and hands warm. 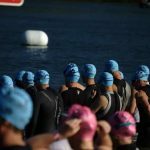 Blueseventy makes a ton of awesome gear for triathletes and open water swimmers, and their thermal swim gloves for open water swimming rank right up there with their thermal neoprene swim cap. The Blueseventy thermal swim gloves have a long cuff, which you can tuck into your wet-suit to avoid any of that cold-water sneaking in. The gloves are non-webbed, which means that you can swim with a natural finger placement. 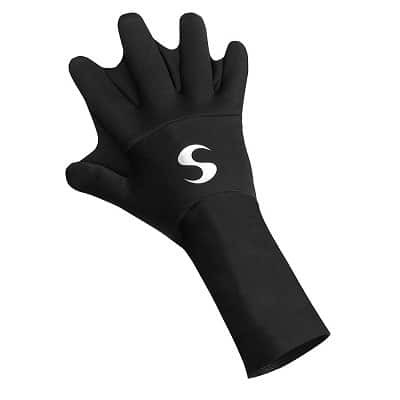 Bonus use: Because they are light and warm, you can use them while cycling or even running in cold and wet conditions. The Synergy neoprene swim gloves are double-stitched with a 2mm thick neoprene layer that keeps your hands insulated and warm. They feature webbing to help you catch a little more water while you are out in open water.